Welcome to 101 Clear View Drive in the highly sought after neighborhood of Monte Vista Estates. 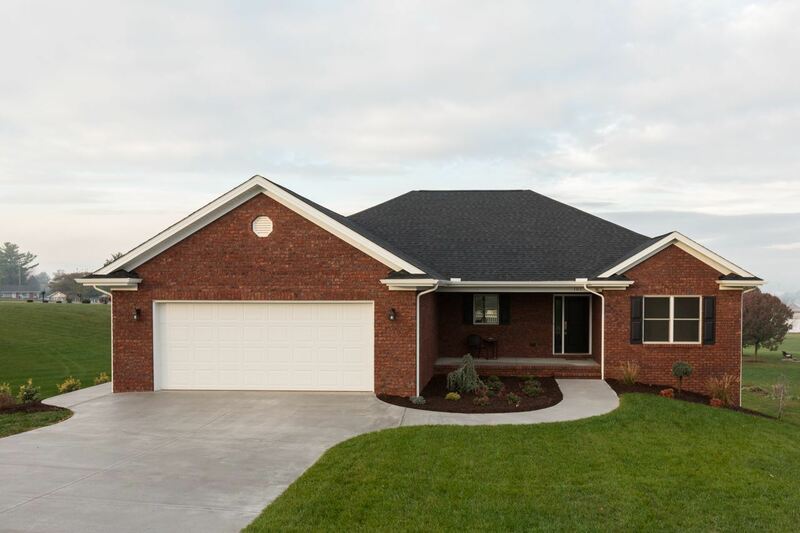 This 1-story, new construction home is now complete and move-in ready!! Upstairs features a split floorplan layout with the master suite on one side and the other two bedrooms and bath on the opposite side. Situated in between is a large open kitchen, living room and dining room. Out back is a Timber Tec deck with great mountain views that leads to a lower level patio. Downstairs offers another 2600+ sq/ft of unfinished space including a 3rd garage bay and perfect areas for additional living space, workshop, storage, and more. High quality construction ready for your final touch!